It was recently brought to our attention that February 22nd is National Margarita day, in the form of a sample bottle of Casa Noble tequila 🙂 (see our samples policy to understand that it made the cut). Now the Margarita is one of those wonderful 3-ish ingredient drinks, salt being the ever important fourth ingredient. 😉 So in making a classic one, there’s not a whole lot to do except to say that a properly made one is delicious. Being the Booze Nerds that we are, we wanted to go a little farther afield with Margarita flavors and ingredients. So we decided to deconstruct it as well as play around with the idea of the base ingredients to see what we could come up with. 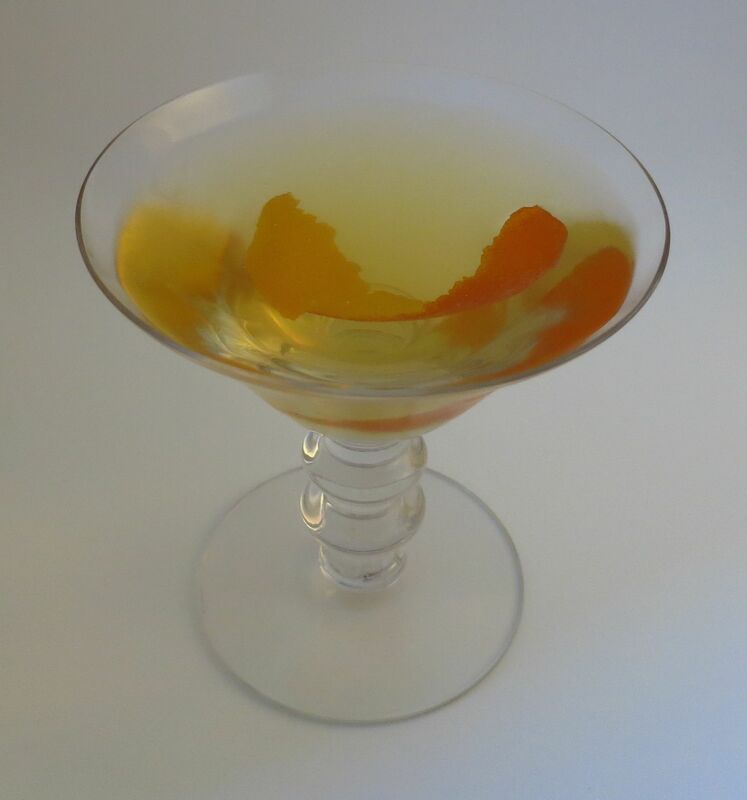 Shaun thought about making a deconstructed version using the flavors of the base ingredients, so replacing the lime juice with lime bitters, and replacing the triple sec with vermouth and an orange twist. From a purely theoretical standpoint it seemed like it might be quite lovely. But of course until you actually make one and taste it you never know! Turns out it works quite nicely, making a Margarita Martini as it were. However, much like the Martini, choose the quality of your base spirit carefully as this is essentially a big glass of booze. Nose: Vegetal agave, lime, hint of orange, black pepper, mesquite smoke. Palate: Slightly briny agave and a combo of cut wood and pencil lead (like a freshly sharpened pencil smells – seriously) to start. Then agave, mesquite smoke, black pepper and spirituous wine notes followed by citrus peel (orange and lime) and another hint of salt. Slightly spicy, peppery finish. This turned out surprising well in our opinions. 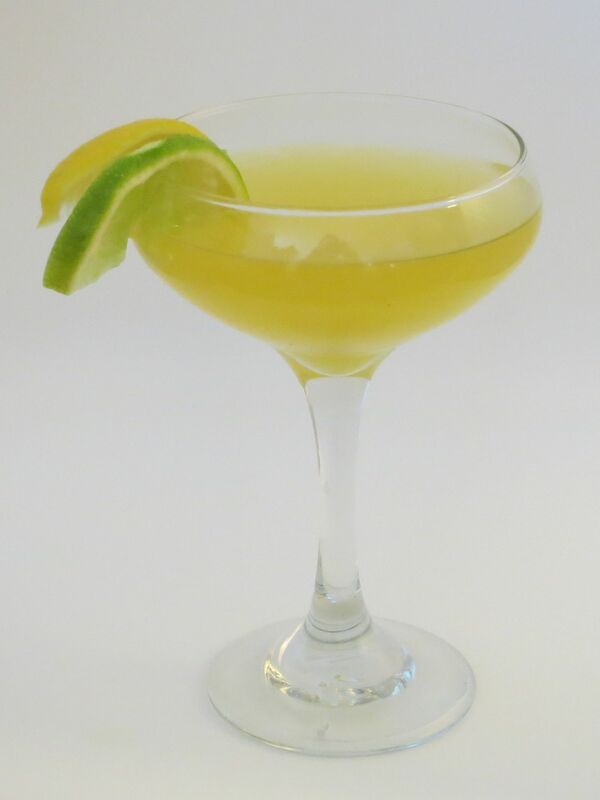 A margarita for martini drinkers. We made two versions of this drink, one with Partida Reposado and one with the Casa Noble Reposado. Both were quite nice, with the Partida having the zingy pepper notes and the Casa Noble featuring more agave notes. Shake with ice. Strain into a glass. Nose: Agave, lemon and lime peel and juice, floral orange notes. Hint of tropical fruit and a little bit of cut grass. Palate: Agave to start with, underpinned by a little tropical fruit (more star fruit than mango) plus some bitter lemon. Light honey sweetness on the mid-palate with mingled lemon, lime and orange. Really good sweet/acid balance there. Finish is agave, bitter citrus, touch of spice. Whether you like your margaritas traditional or like mixing things up or yes, we hope that you pull out some tequila and make a margarita or three as your patriotic duty for National Margarita day. Tequila is one of those spirits that is too frequently abused and rarely appreciated, but used properly it makes an excellent base spirit in all sorts of cocktails. 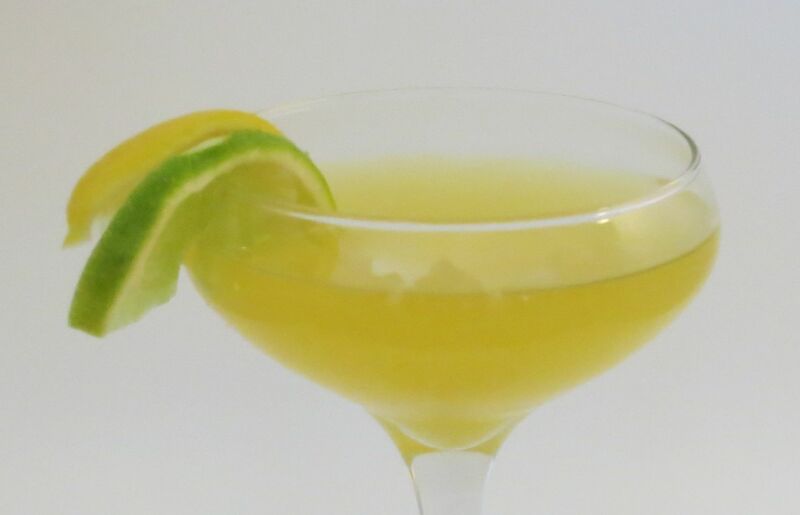 This entry was posted in lemon bitters, lillet blanc, lime bitters, lime juice, limoncello, orange juice, tequila - anejo, tequila - blanco, tequila - reposado and tagged body snatcher cocktail recipe, condesa cocktail recipe, martini alternatives, national margarita day. Bookmark the permalink. Love how you deconstructed the margarita and added bitters! Its a twist but Im wondering if it still has that sour tang to it. I have to try this new margarita style to see if it lives up to the beautiful picture you posted!